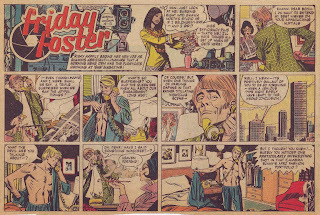 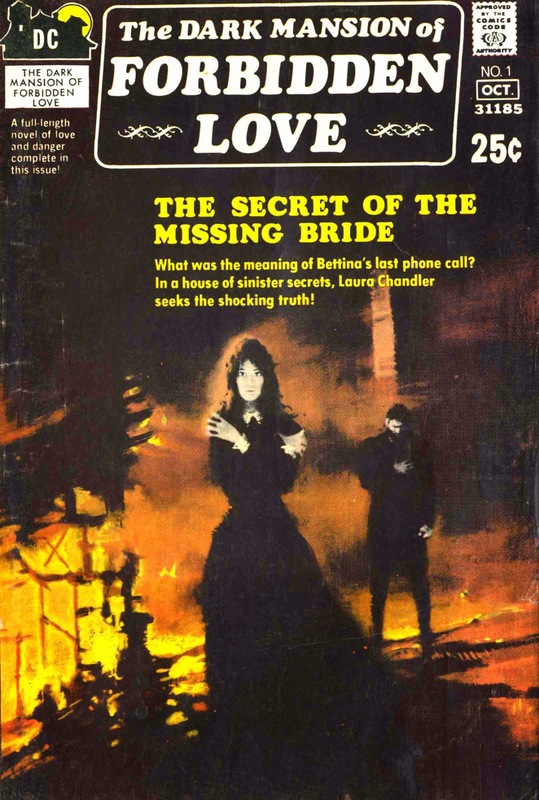 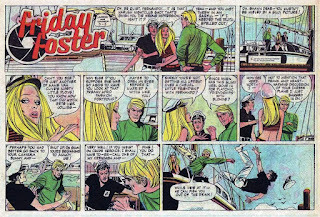 Another genre that got big play in the Bronze Age, and that went almost completely ignored by our gang, was that of Gothic Romance novels, then dominating the shelves of supermarkets everywhere. 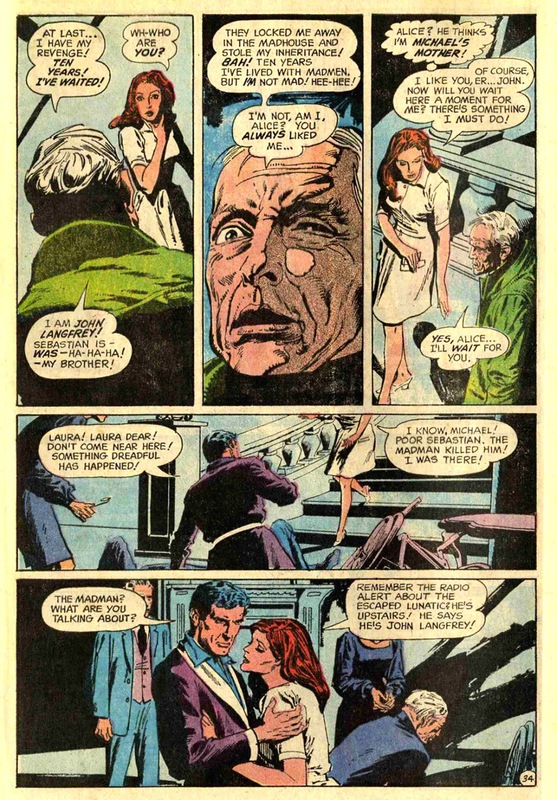 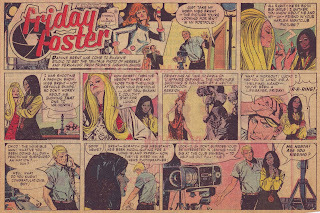 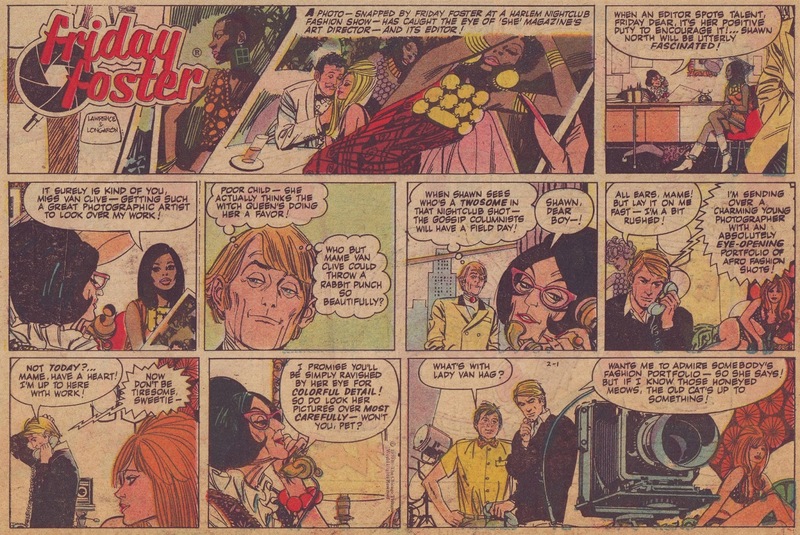 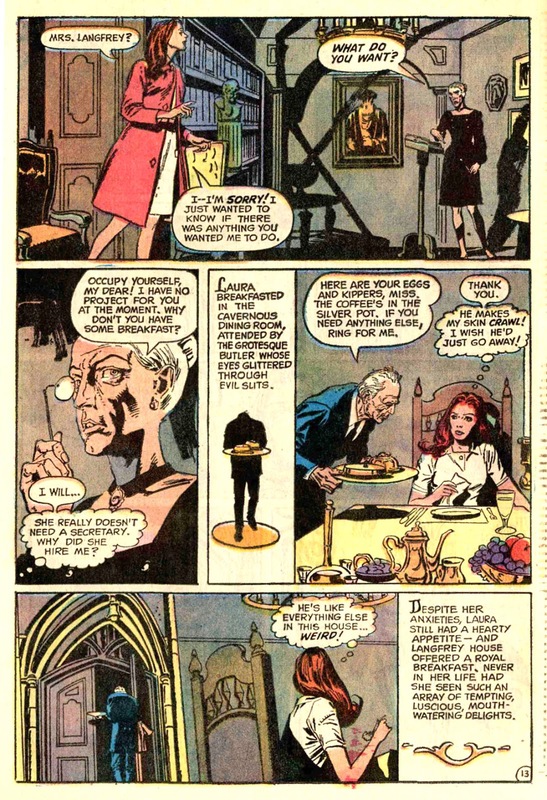 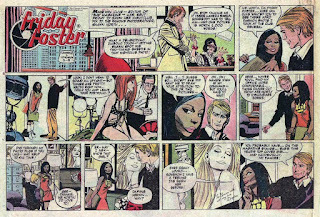 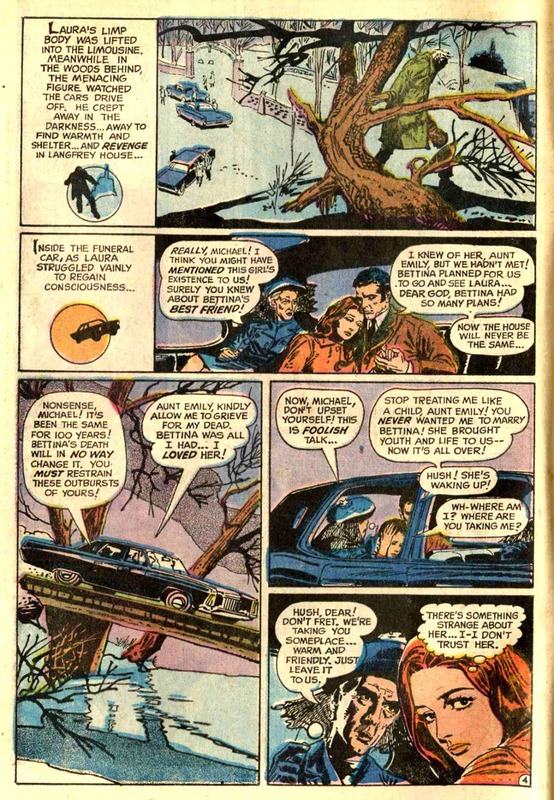 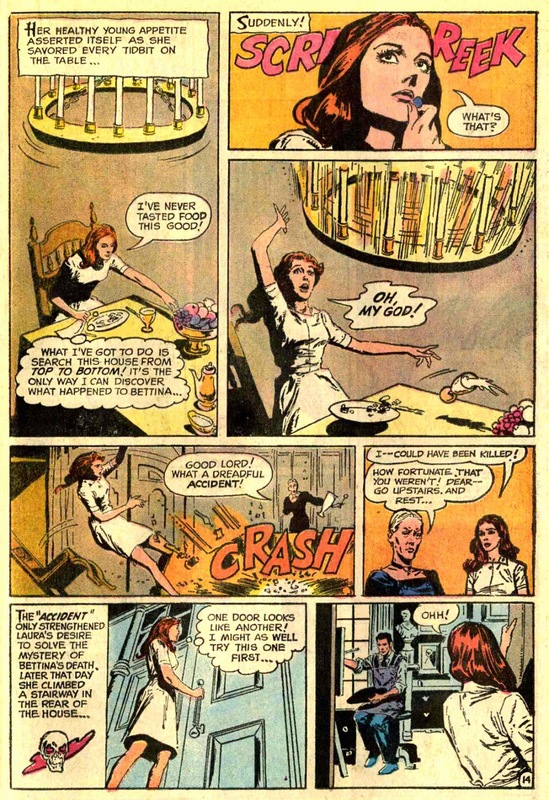 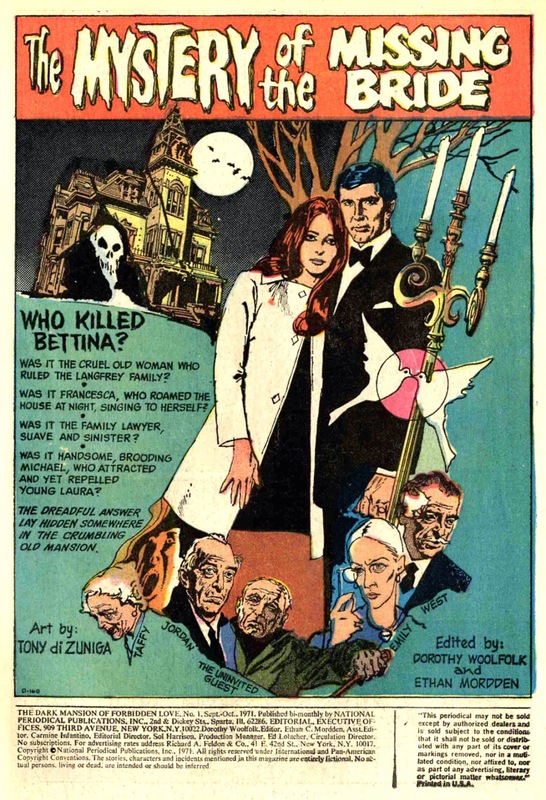 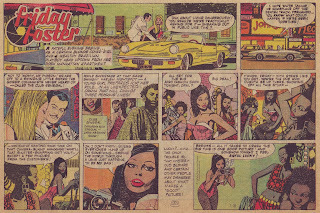 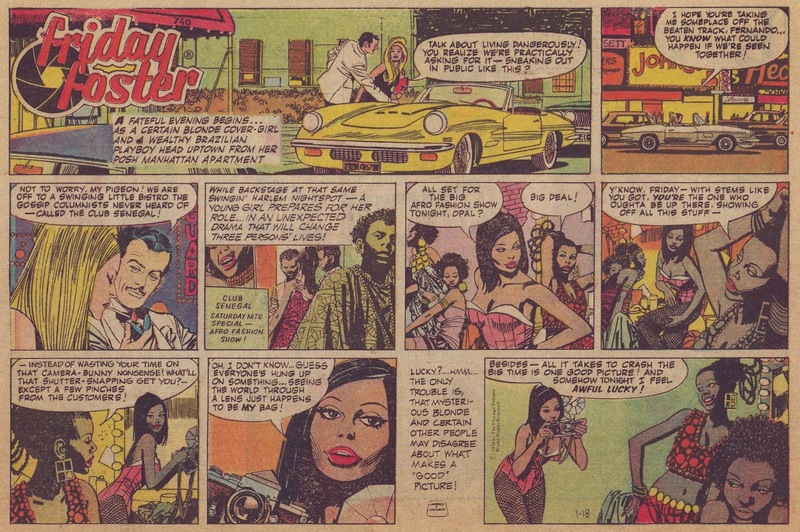 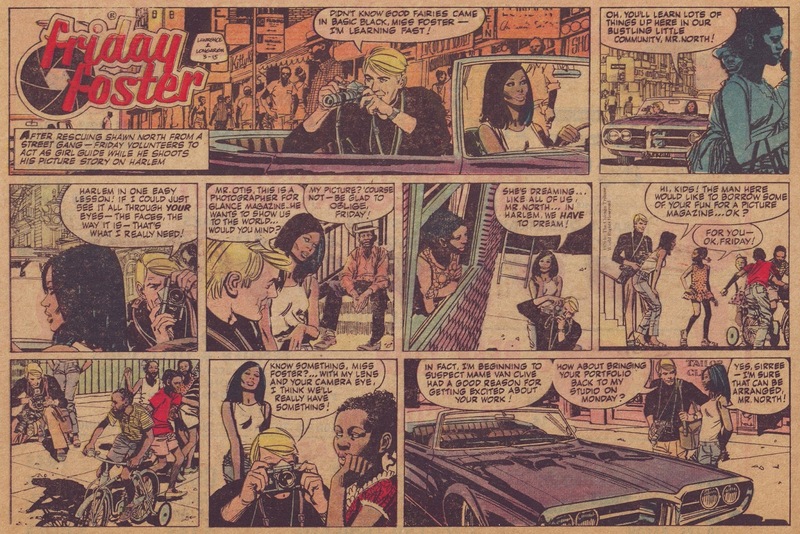 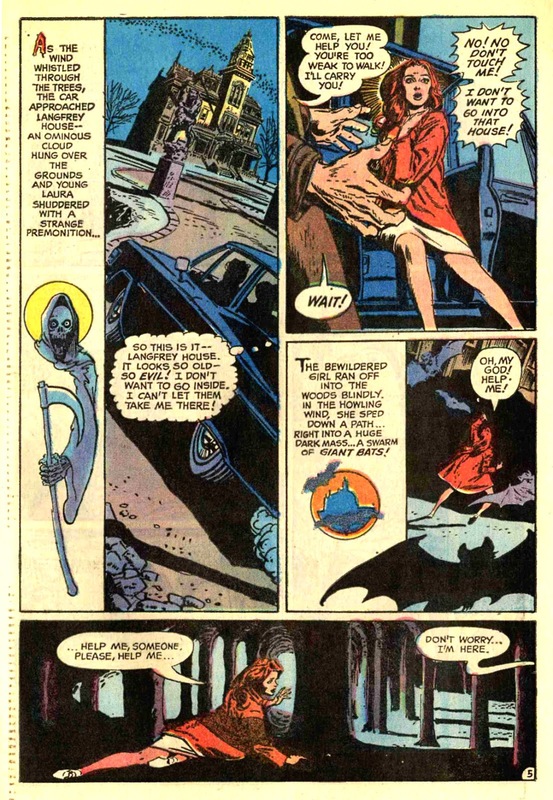 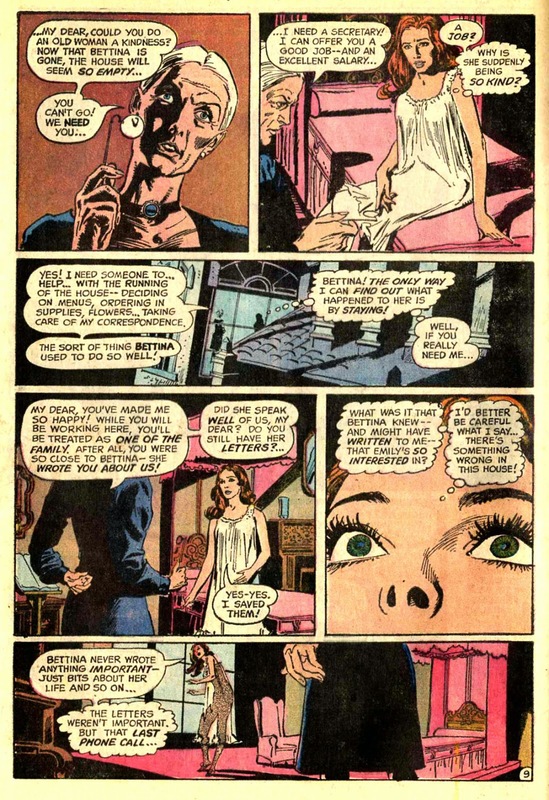 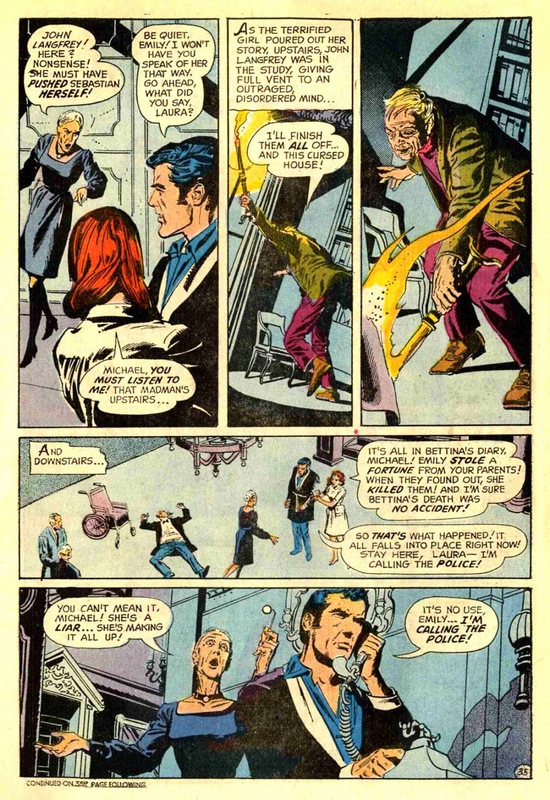 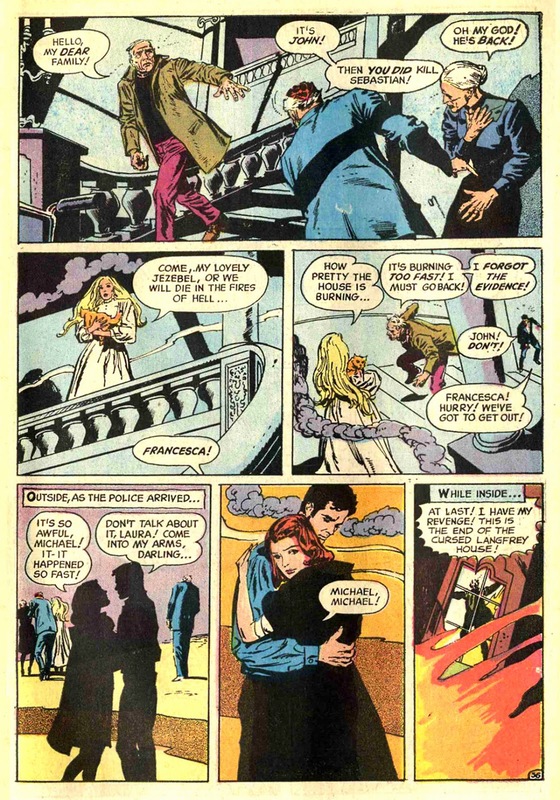 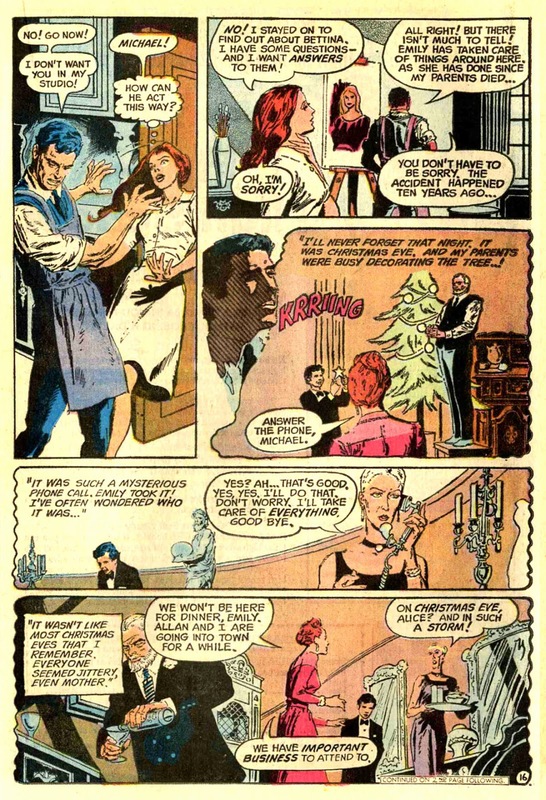 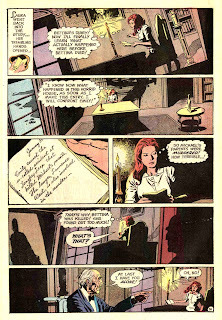 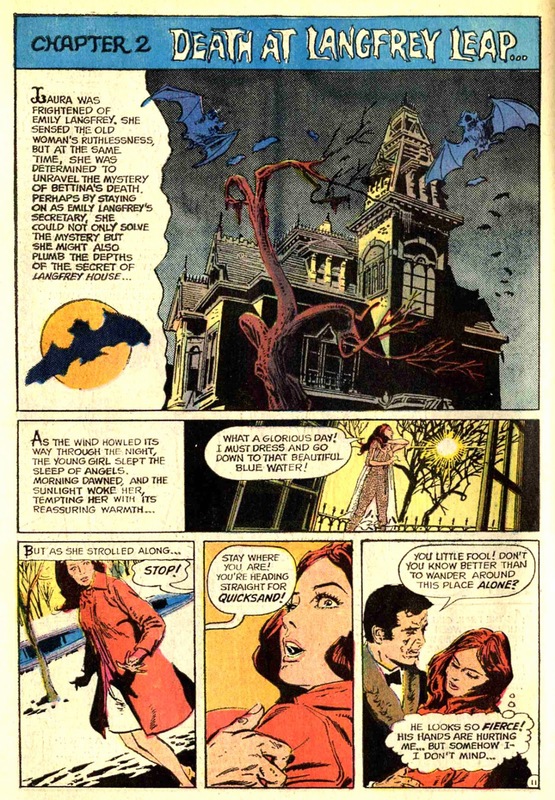 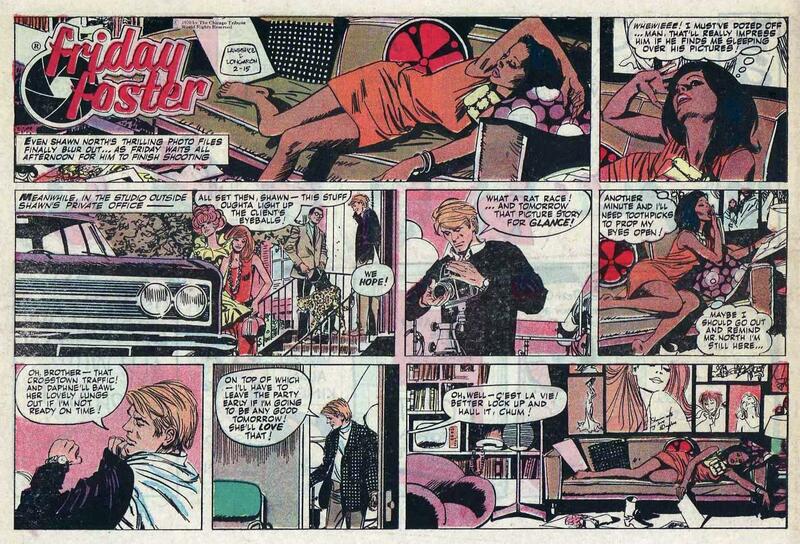 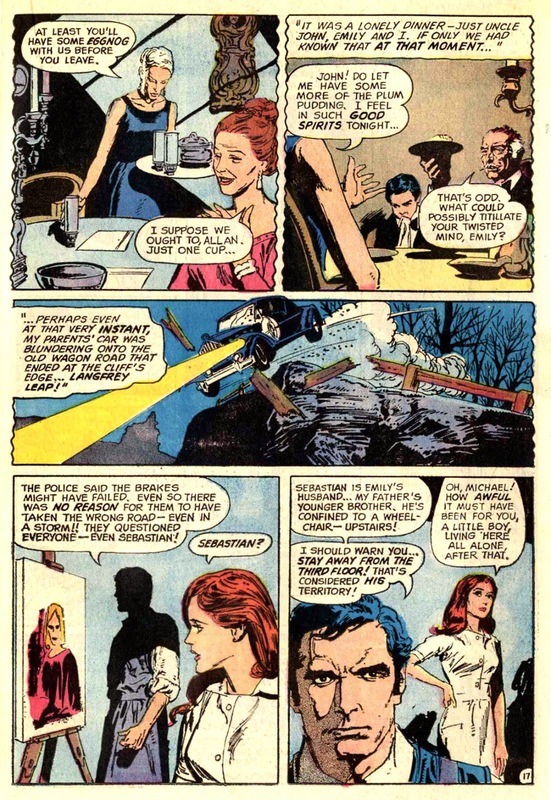 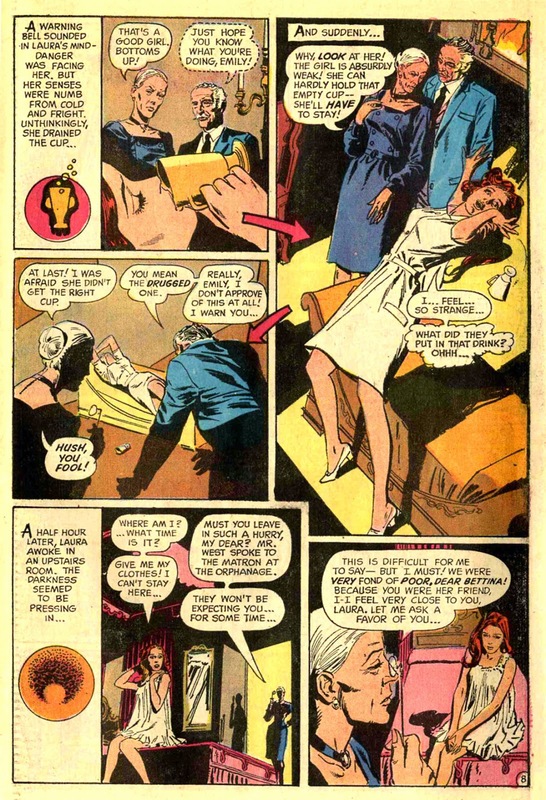 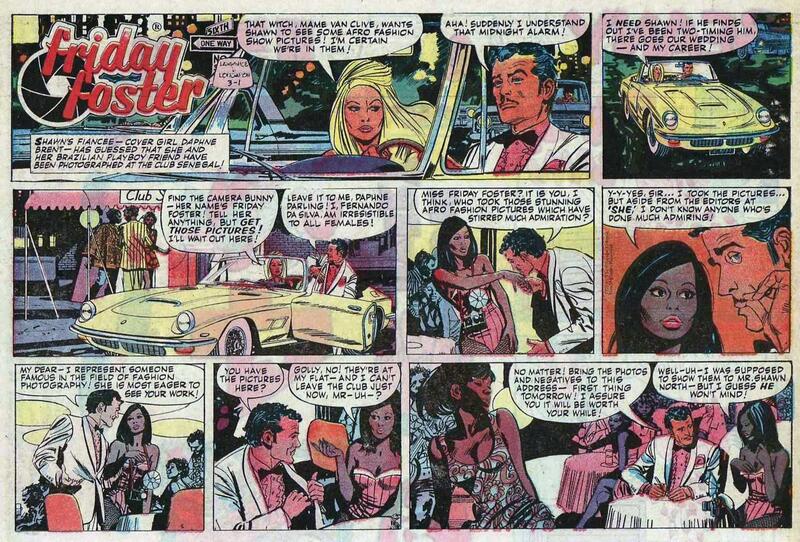 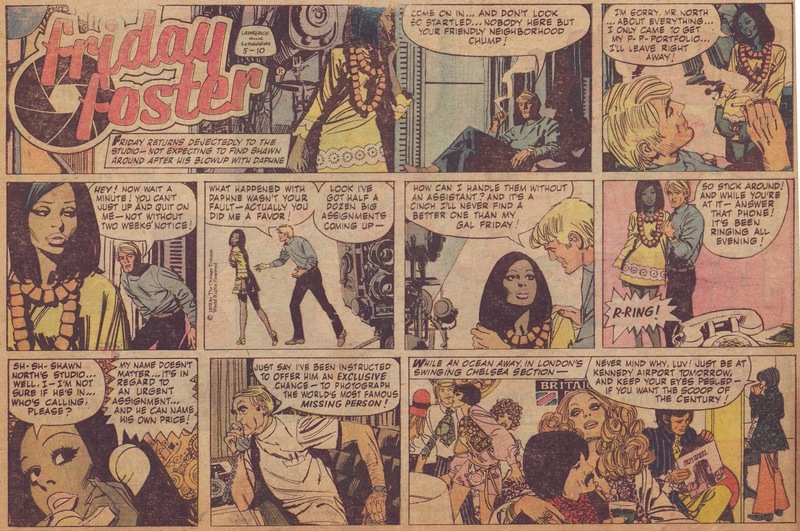 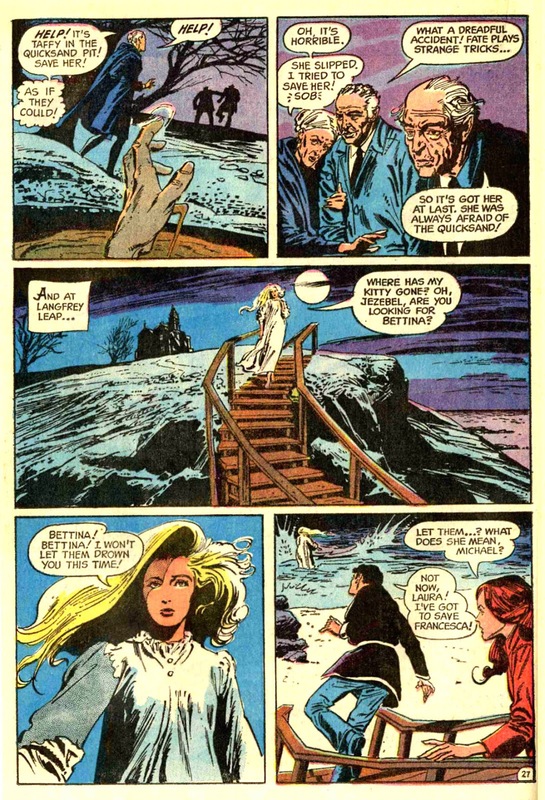 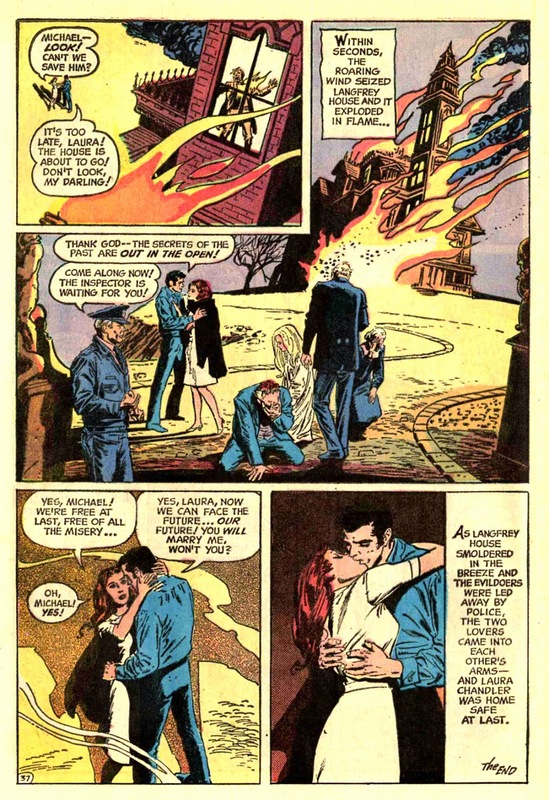 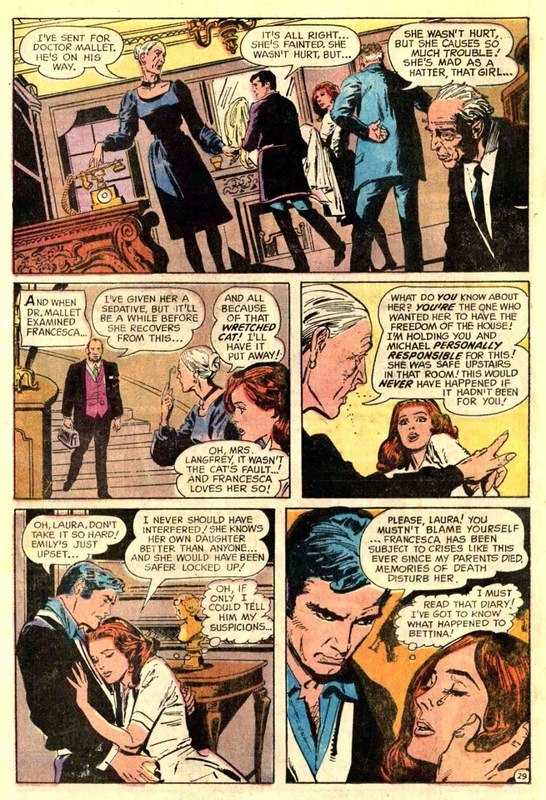 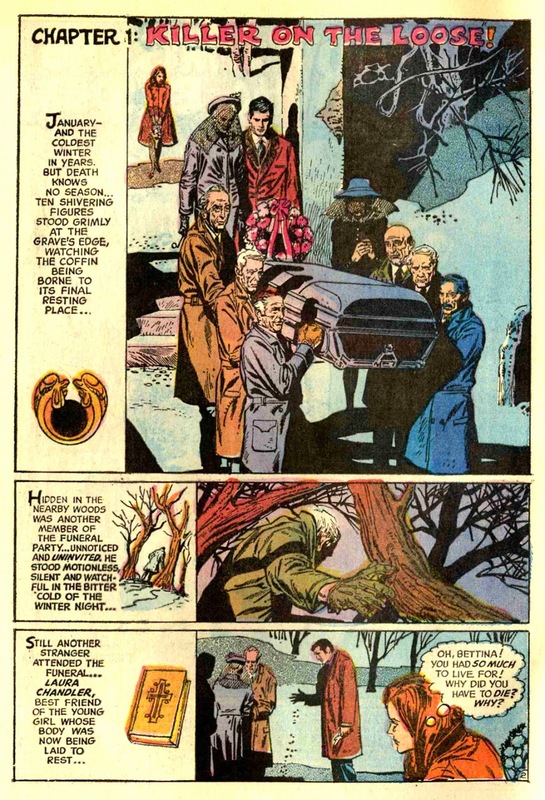 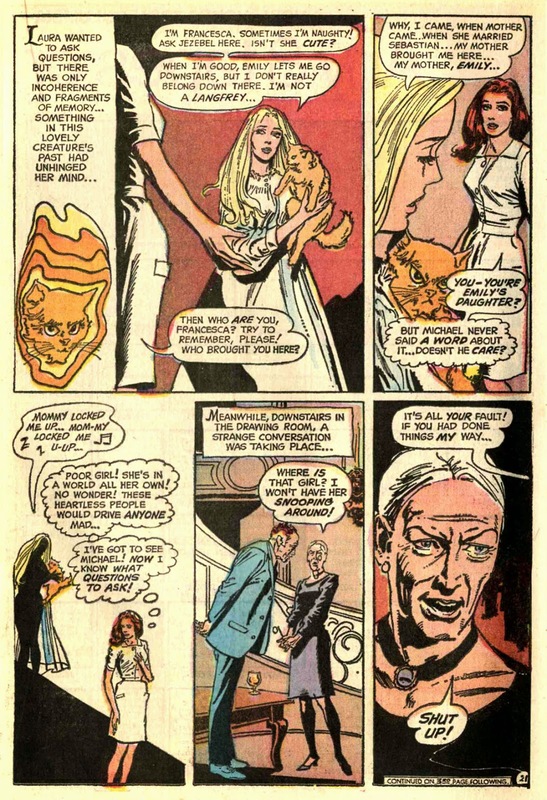 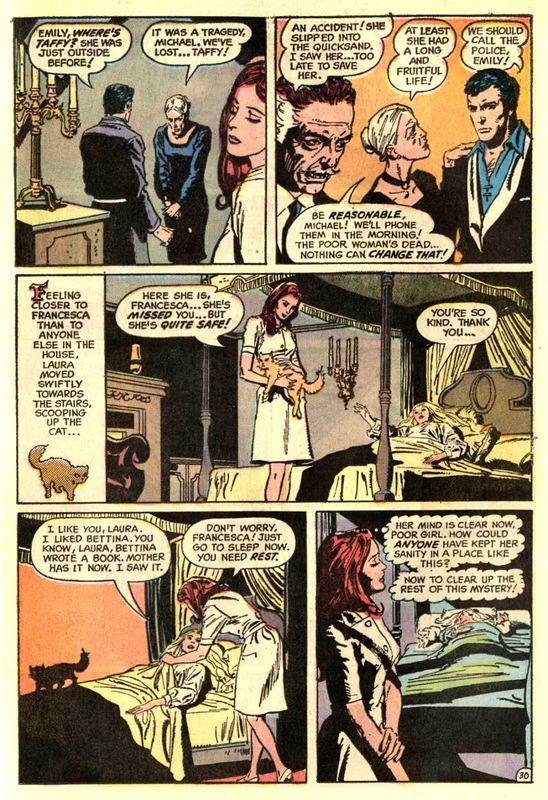 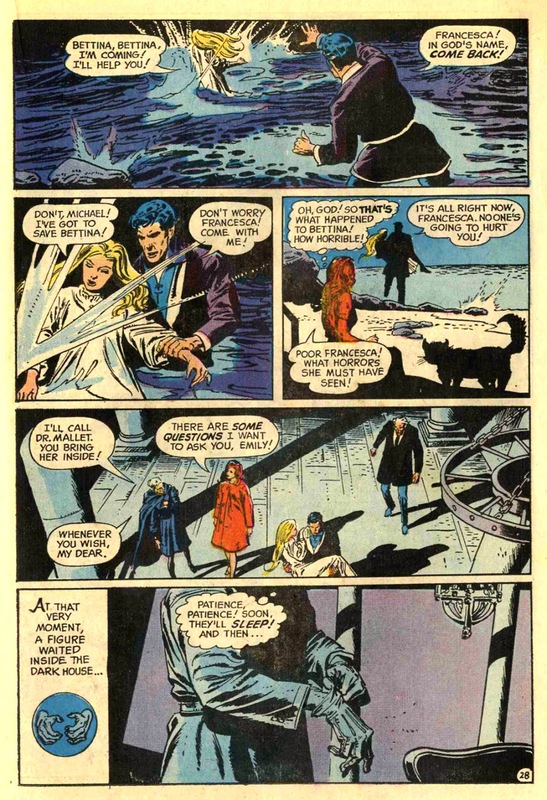 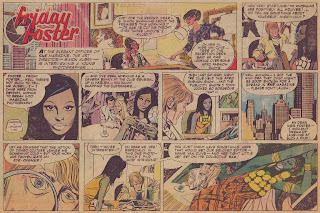 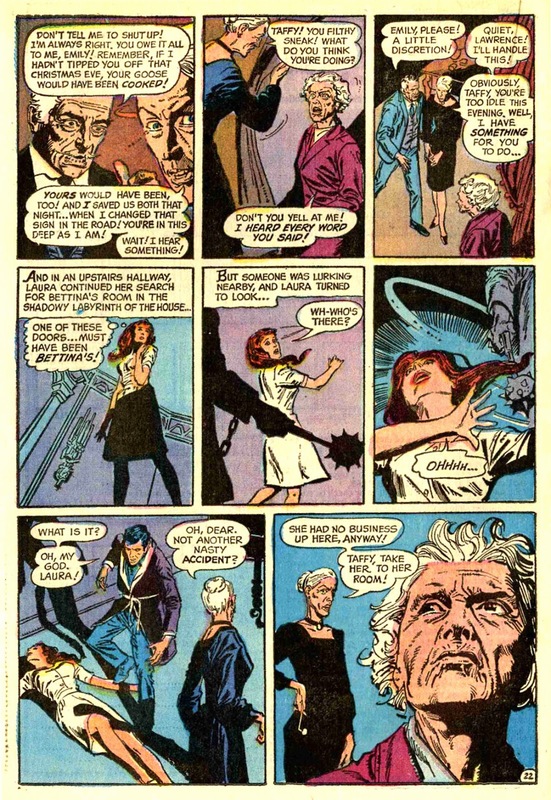 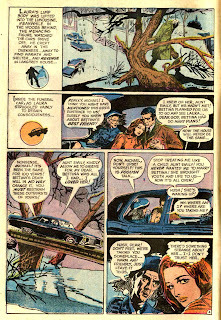 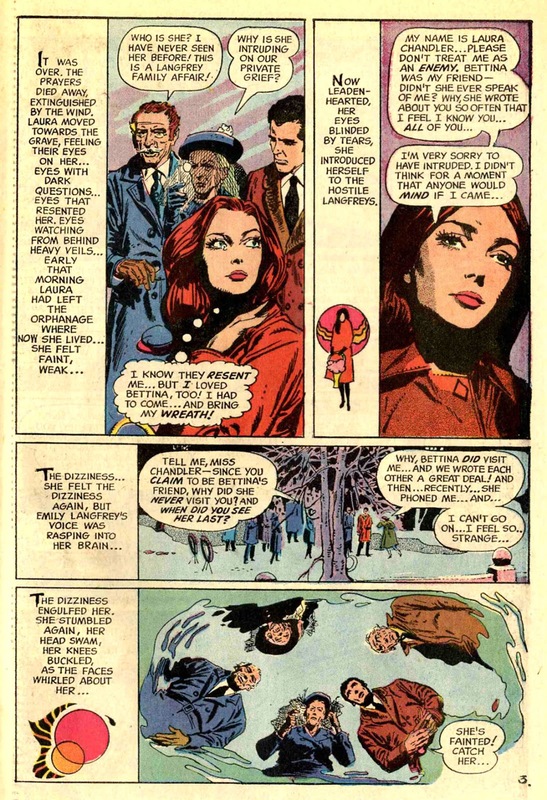 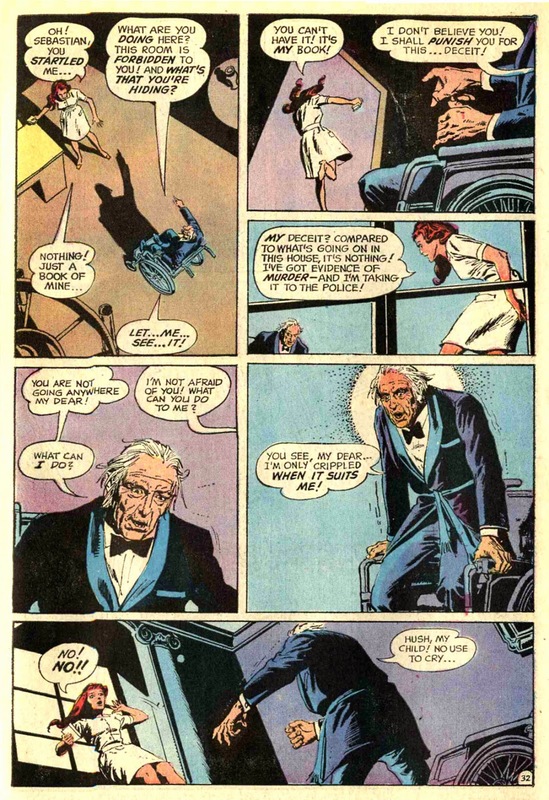 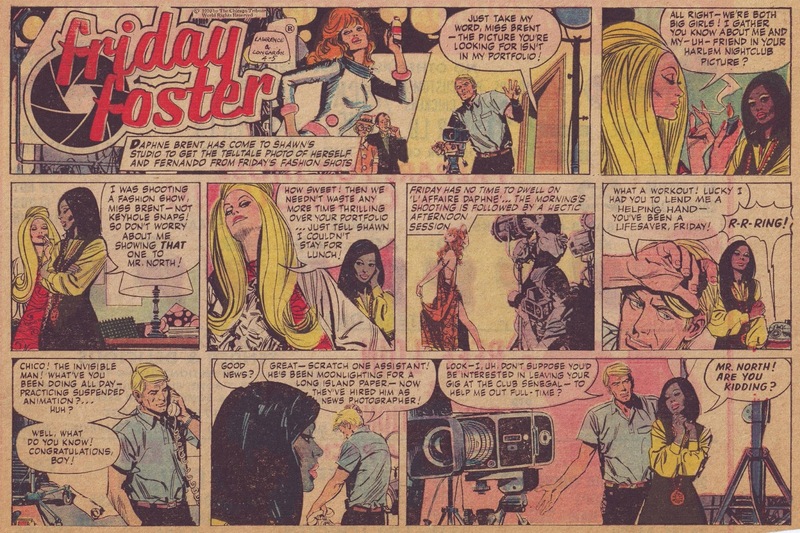 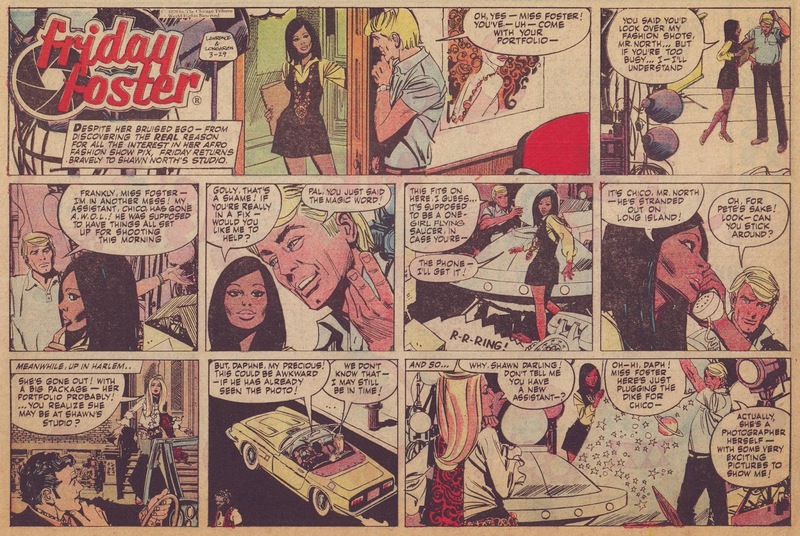 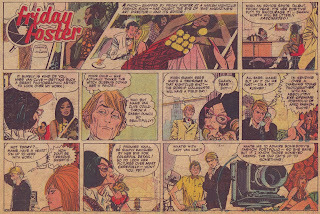 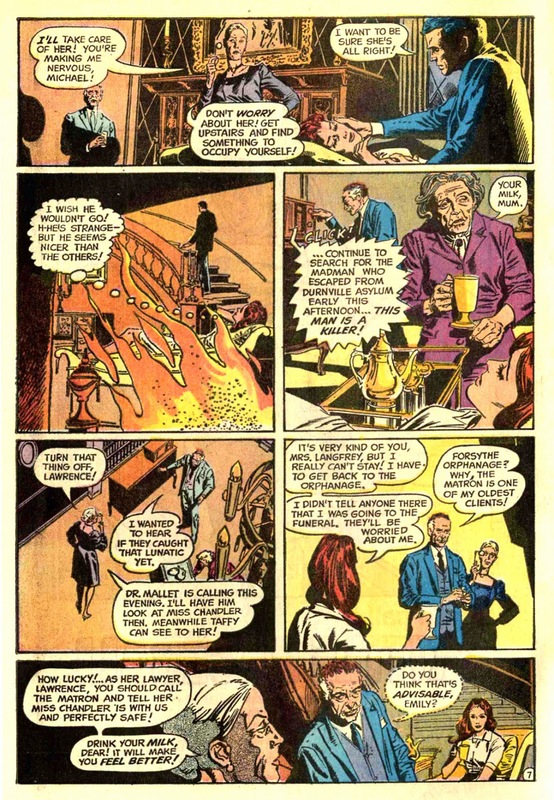 Marvel had half a go at it, with Gothic Tales Of Love, a text and illustration magazine that lasted only three issues, but DC initially went at it full tilt, with The Dark Mansion Of Forbidden Love. 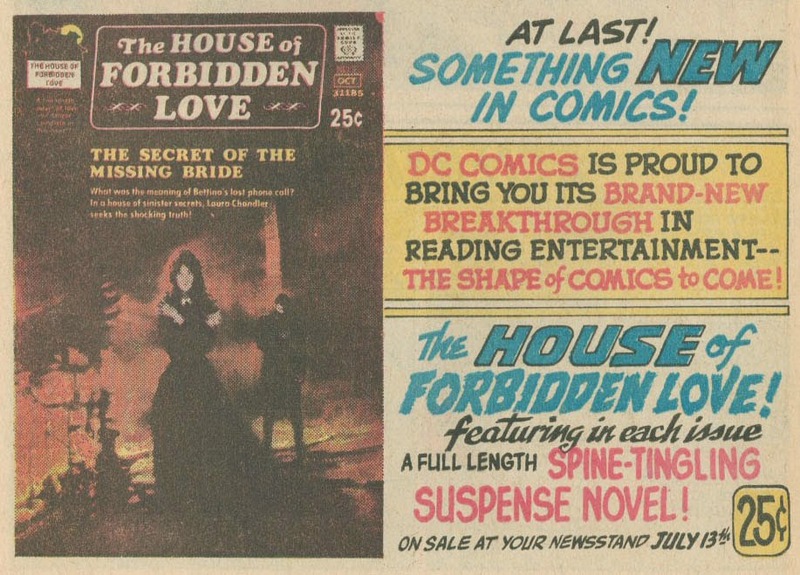 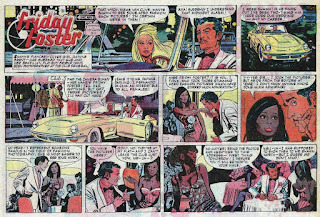 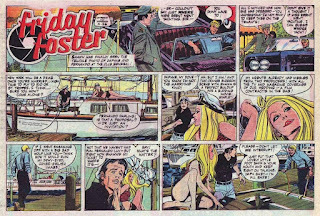 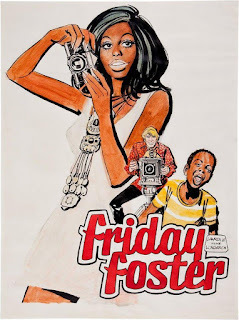 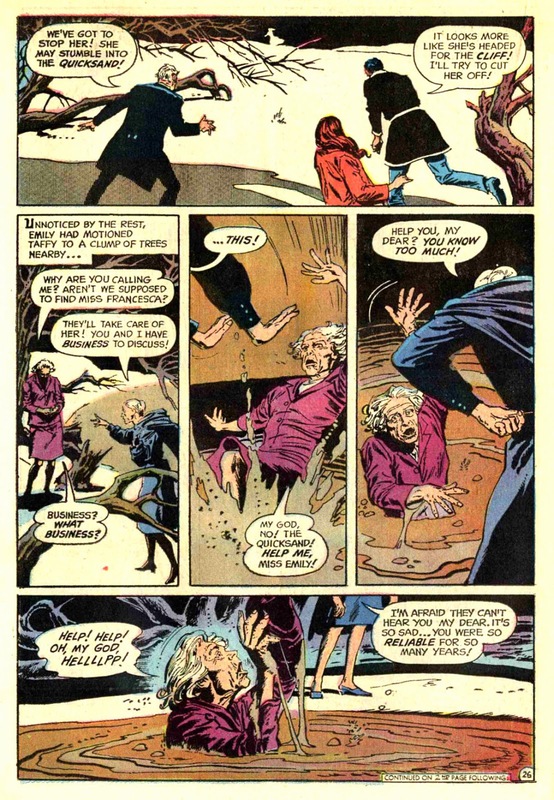 DC, of course, were old hands at both romance and mystery titles, and had really sown up comics-code approved horror with House Of Mystery, House Of The Secrets & The Witching Hour, so female centred gothic wasn't that much of a leap. 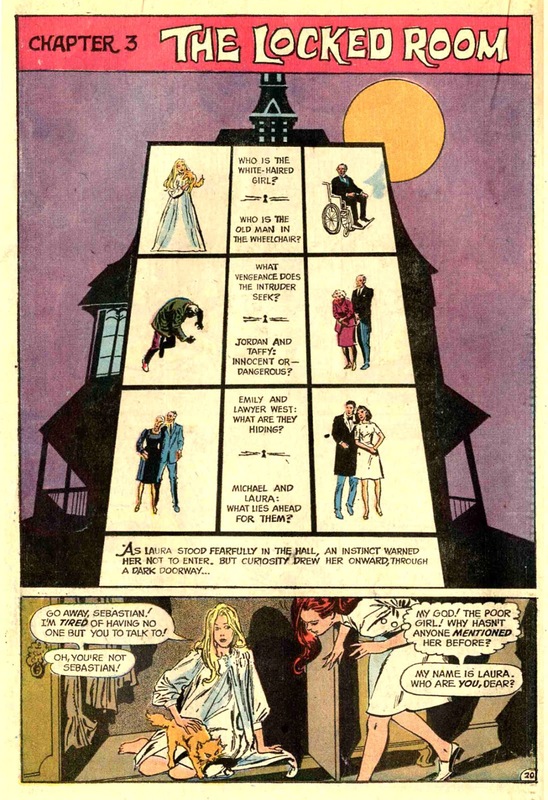 Each issue of DMOFL presented a complete 'novel-length' tale of romance and mystery, and though it's slightly churlish to say that all genre tropes were fully in place, ( spooky house, handsome brooding male lead, terrified but still plucky female lead ) it's how they played out that makes them fun. 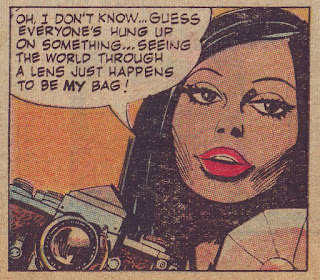 Besides, what genre doesn't have it's own cliches. 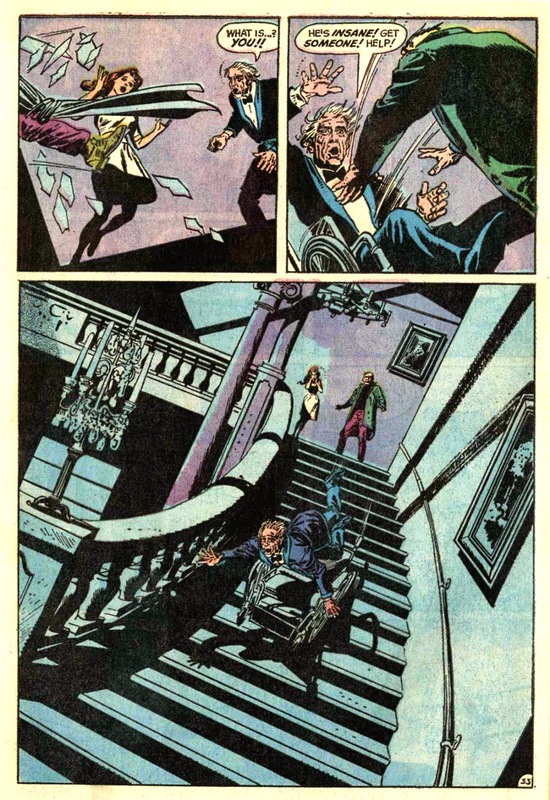 Dark Mansion didn't last long, unfortunately, for some reason failing to find an audience, and was transformed into the more anthology themed, and less romantic Forbidden Tales Of Dark Mansion. 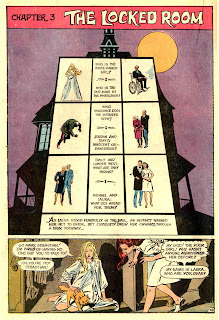 That was good too, but it's a shame this didn't work, as these are nice little mystery mementoes of a simpler, and more varied, time in comics. 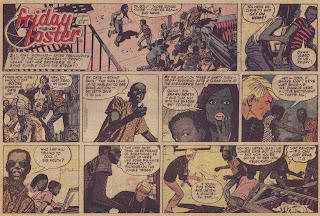 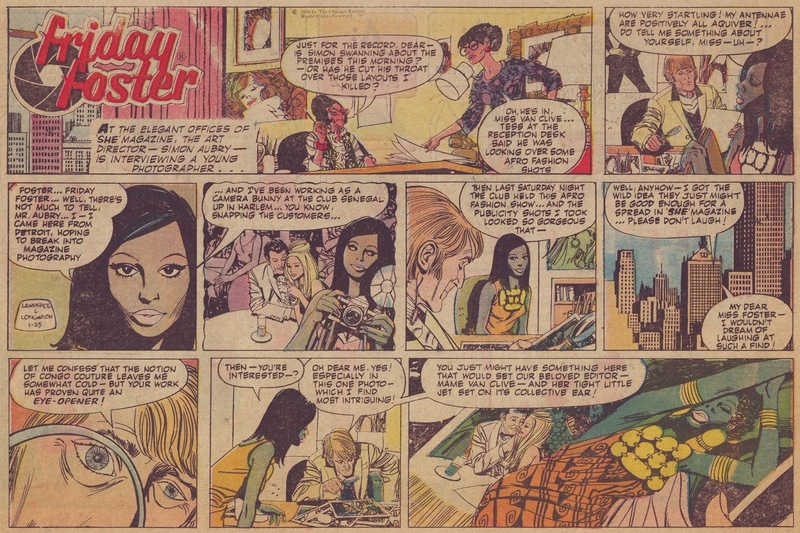 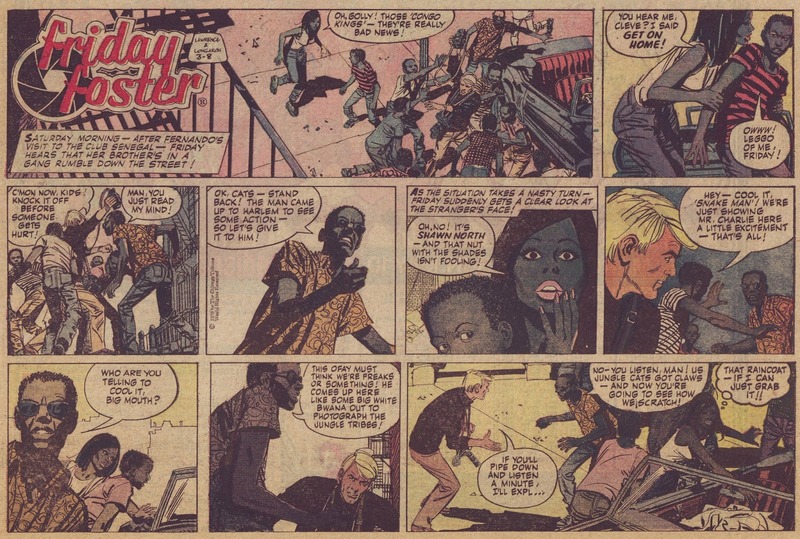 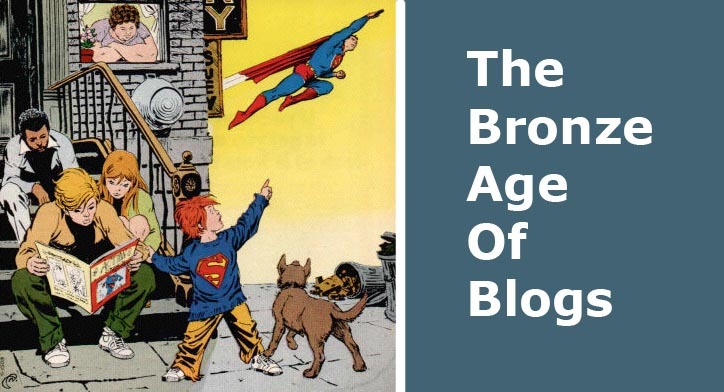 The first issue is written in part by Dorothy Woolfolk, a fascinating character who was an editor at DC, Timely and EC, and who sort of invented Kryptonite, amongst her other accomplishments. 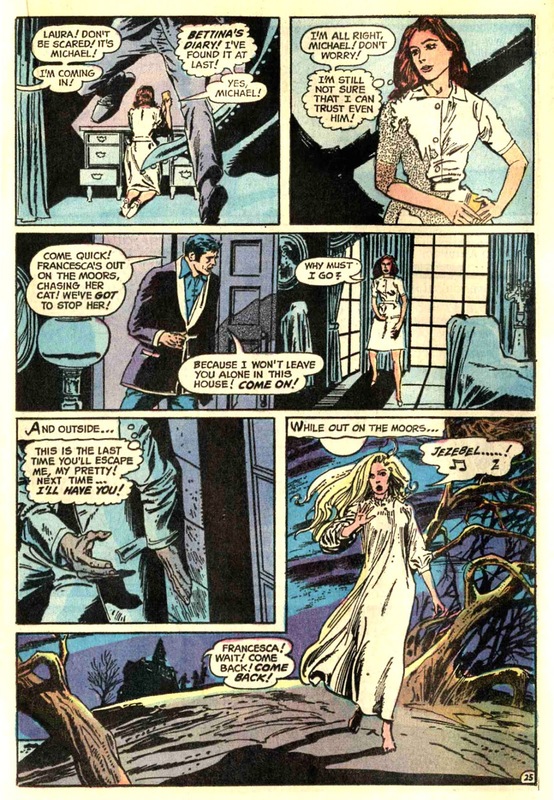 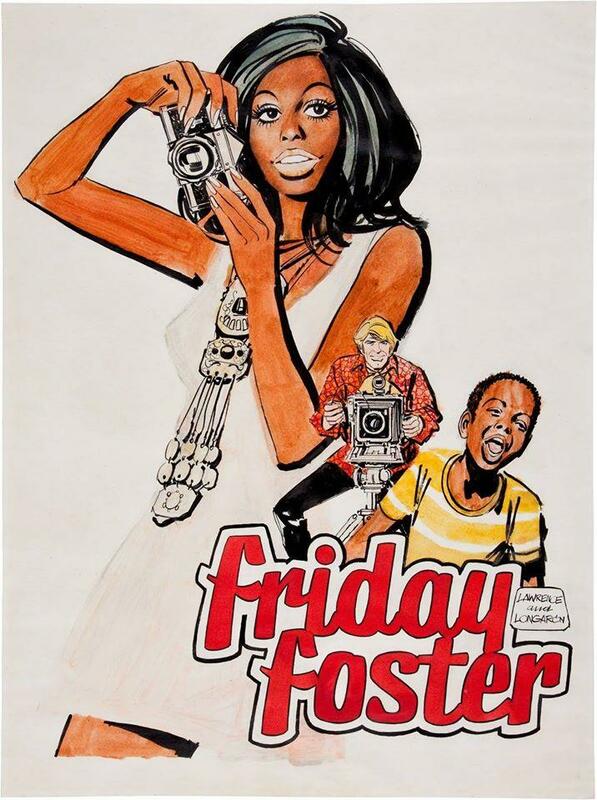 It's drawn by Tony Dezuniga, and it might just be one of the best things he ever did, being beautiful and atmospheric and superbly spooky. 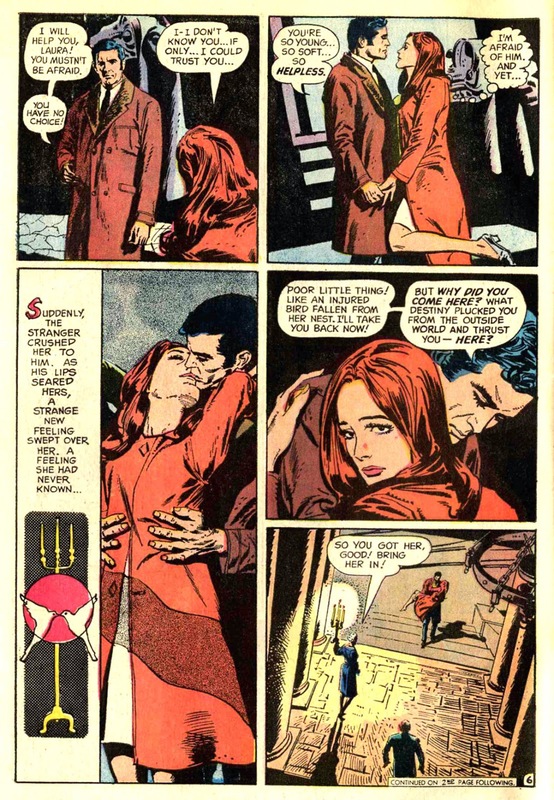 Settle down in front of the fire, pour a glass of wine, and indulge.